So I went to the WordPress Daily Post and it appears that they’re not doing them at the moment or something? I guess blogging is hard for everyone at times ha ha. 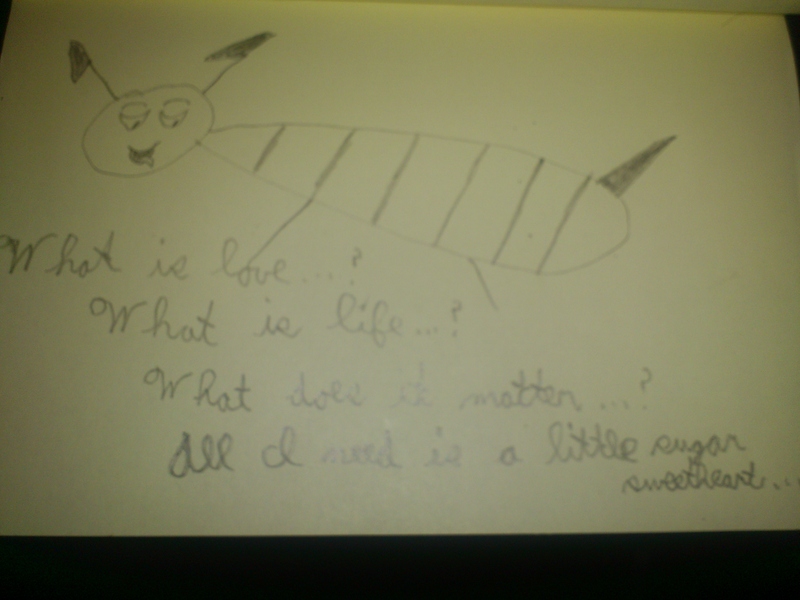 This entry was posted in Bees!, Blog, Blogging and tagged 2014, Art, daily, picture, post, sugar, writing. Bookmark the permalink. My entry into a contest. about the business that you will be choosing and this particular will help you to obtain the right choice with regard to you.